Invasive Species of the Hudson Valley - Kalleco Nursery Corp.
It’s Invasive Species Awareness Week! You’ve definitely heard the term, but maybe you don’t know exactly what it means. 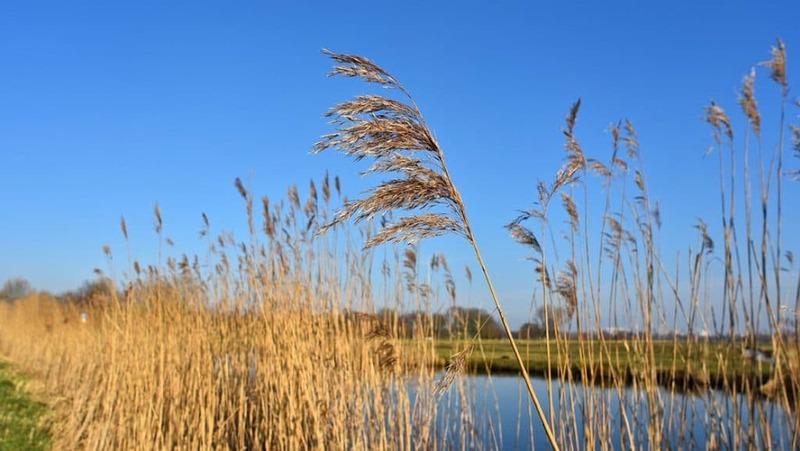 An invasive species technically refers to anything that wasn’t here back when the first European settlers arrived in the Americas in the late 15th century. 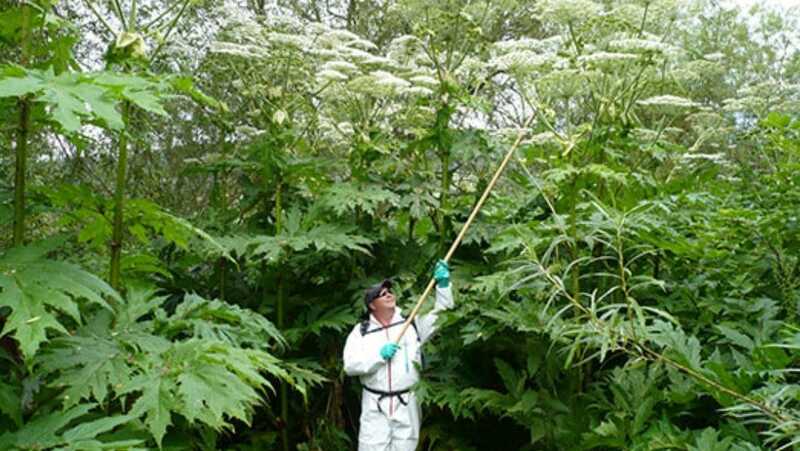 While all invasive species disrupt the native environment, some pose more of a threat than others. Here’s a look at some of the most common invasive species here in the Hudson Valley. You’ve probably seen this one making headlines lately. It’s easy enough to spot – it’ll be the only 10′ tall stalk with a white, lacy flower on top. They may look like something from Alice in Wonderland, but steer clear! Skin contact with their sap causes serious, long-term sunlight sensitivity resulting in blisters and rashes. If you notice one on your property, call the DEC immediately. It’s one flower you don’t want to mess with. This hedge favorite was actually made illegal to plant in New York State in 2017. 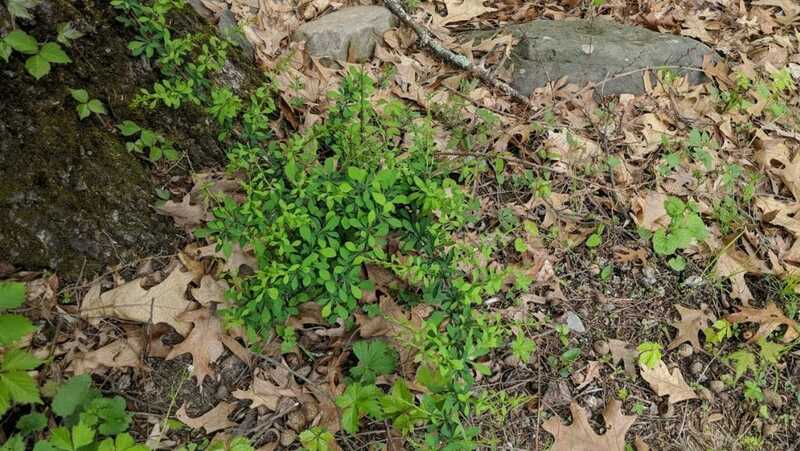 When the first common barberry came to the U.S. in the 19th century, it not only spread like crazy but also played host to a particular pest that affected wheat crops; it was eradicated in the 1940’s. However, after Japanese Barberry become popular in the late 20th century, it’s seen a resurgence. If you have it on your property, no worries – just make sure you keep it vigorously pruned. If you’re looking to replace it, we recommend Ninebark. You’ll find this tall wild grass around virtually every wetland in New York. Since it quashes native wetland plant species, it poses a threat to animals that depend on those species for food, shelter, and survival. Our wetlands contain about 1/3 of endangered species in New York, so it’s important we keep this invader in line. Avoid weeding these out by hand, as their method of spreading seeds means wedding could make the situation worse. A mild herbicide and a mowing should do the trick. 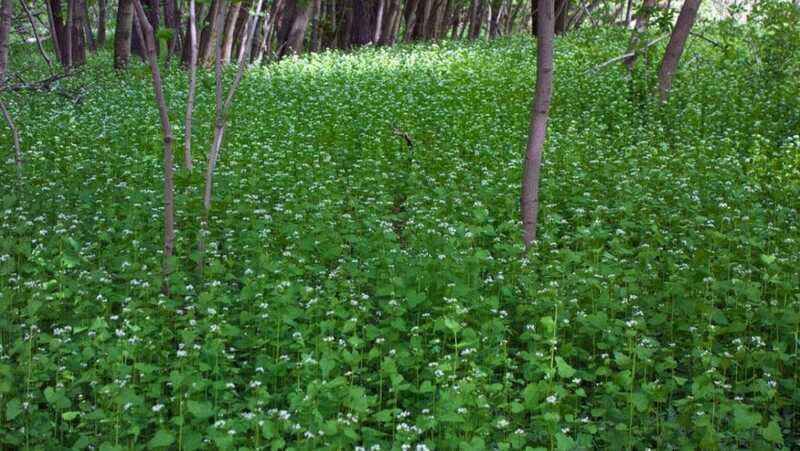 You’ve probably seen this small white flower growing in dense patches in the woods during the summer. This plant releases a chemical making it impossible for other plants to seed in the area. That, coupled with the extreme shade tolerance, means they outcompete native shade species for real estate. Without an abundance of native flora, local animals miss out on vital food sources. If you have a patch of these, we recommend mowing or weeding out by hand in the summer, when their white flowers make them easily identifiable. 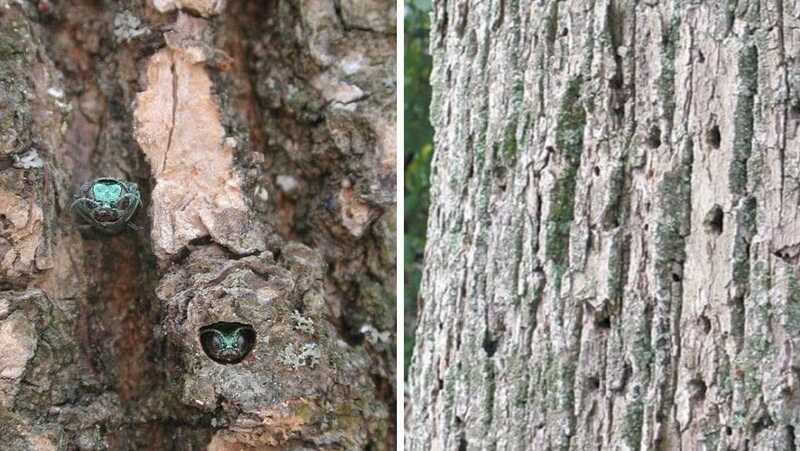 This tree-dwelling beetle lays its eggs in ash trees, where they hatch into larvae that feed on the xylem. The xylem is the part of the tree that uptakes water, so you can see how these guys might pose a problem. The problem is so severe, in fact, that they can kill a mature ash tree in under three years. The rapid deterioration of the tree brings with it all the problems of dying trees, like weak limbs that might fall and cause property damage. Keep an eye on your ash trees for yellowing at the top of the crown, and call a tree expert immediately. Quick action may save your tree. Getting rid of invasive species on your property might seem like a big task, but remember, every little bit helps! Whether you’re grubbing out some garlic mustard or calling the DEC about a menacing looking flower, you’re helping support and protect the local ecosystems that make our home in the Hudson Valley so beautiful. Worth it, right?